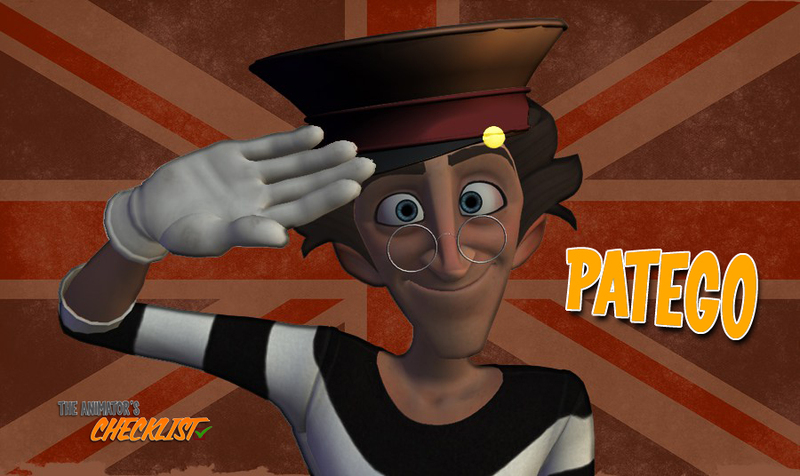 PATEGO means stupid in Portuguese…Done, end of the post! Ok, I gonna explain a little bit more. Have you ever wondered how, along an animation production, some shots or characters whithout special interest turn to be great shots thanks to some talented animators? I analyzed what would be the difference between an ordinary and a good animator and conclude that it could resume in one word: “PATEGO”. Intention and message : What transmits the shot, what is the purpose of the shot? Character : Who is the character? Action : What does he do? Dialogue : What does he really mean? Monologue : What is going through his mind, what does he think? Mood : How does he feel? Style : What is the style of my shot? At that point, your main concern will be to do it CLEARLY (through Poses, Timing and Details) and BELIEVABLY (through Body Dynamics, Character Analysis and Movement Fluidity). Right, you've already done 50% of a good shot. 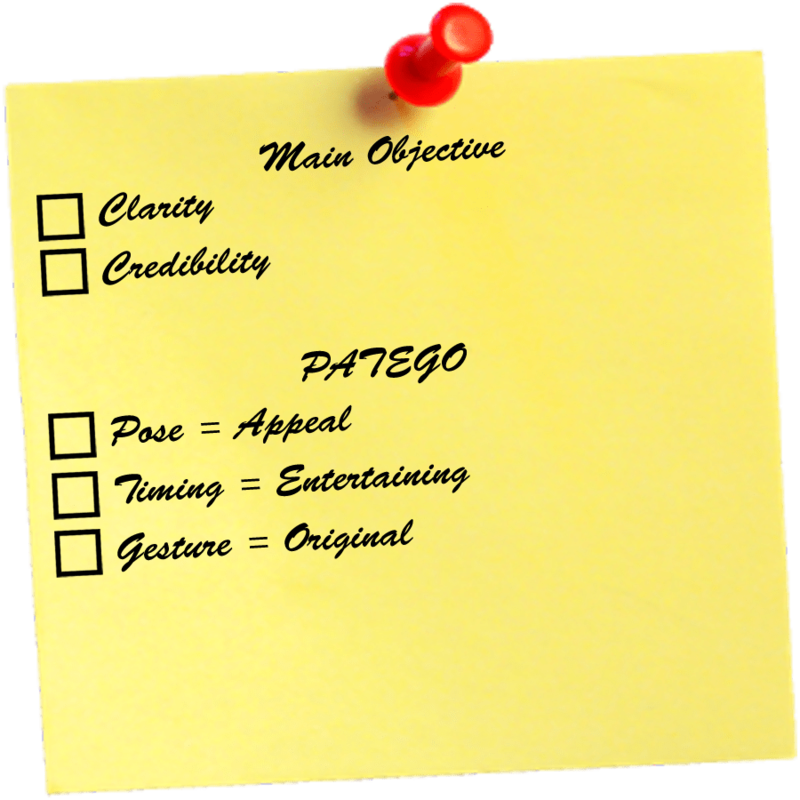 PATEGO simply is an acronym for Pose = Appeal, Timing = Entertaining and Gestures = Original. Keep in mind this acronym and check those 3 points while doing your planning or your blocking. ← Previous Previous post: FORCES or What are forces to be taken into account in animation? Next → Next post: REFERENCES or How to find inspiration for your shot? Very interesting! Congratulations on the blog, your articles are very useful and help a lot. My friend, stupid in Portuguese is Estúpido. Patego does not exist, at least in my brazilian Portuguese. We have PATETA.